Medion has just issued a new electronic product, a tablet-based Android 3.2. In addition, the tablet named Lifetab P9514 has a 10-inch touch screen capable of displaying a resolution of 1280 x 800px with a 1GHz processor NVIDIA Tegra 2. In addition, there are two options namely 16GB and 32 GB versions. The tablet will have a facility that is used Document to Go for editing. In addition there is an HDMI port, USB, WiFi and HSPA 3G radio. The tablet is also support of DLNA, which makes this tablet easier sharing of multimedia and other displays on the monitor display. But certainly, although the tablets, this device is quite heavy, which is 720 grams. In addition to tablets, Medion is also planning to launch a mobile phone, which until now have not they named. 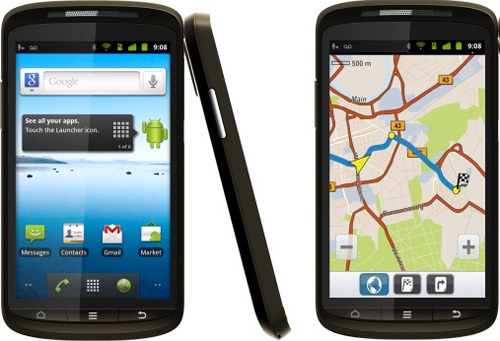 This phone is said to have Android OS 2.3 and has an excellent navigation function. Currently, the tool is their middle shelf at the IFA show in Germany. It is expected they will launch the second tool in the autumn of this year.